Home » News » Political Videos » Videos » ISI and Taliban Phone Call Leaked Must Watch!! 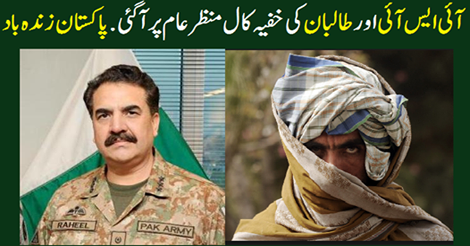 ISI and Taliban Phone Call Leaked Must Watch! !